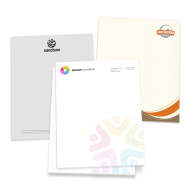 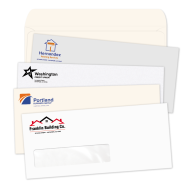 Whether it's personalized letterhead for everyday correspondence or fine stationery for that formal notecard, you'll find it here. 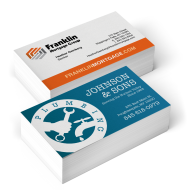 Printed in your choice of 1 or 2 ink colors in traditional "flat" print or laser-safe raised printing at no additional charge. 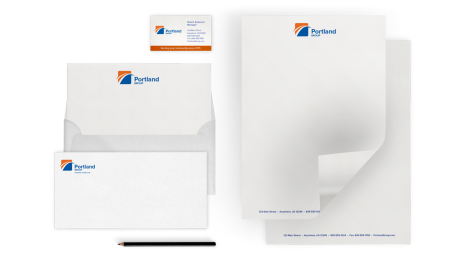 Matching stationery envelopes and business cards available.